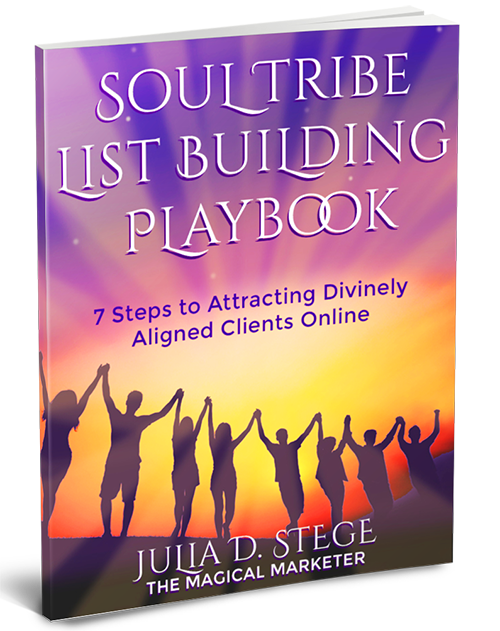 Enter to Win a Custom Designed Magical Tribe-Attracting Freebie, and receive the Soul Tribe List Building Playbook for entering! 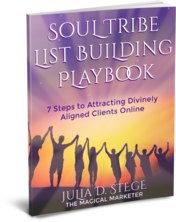 Julia Stege the Magical Marketer will give our Grand Prize Winner One Tribe Attracting Funnel Consultation and an Irresistible Freebie Design that will be a perfect magnet for your tribe. VALUE $2,000.00. 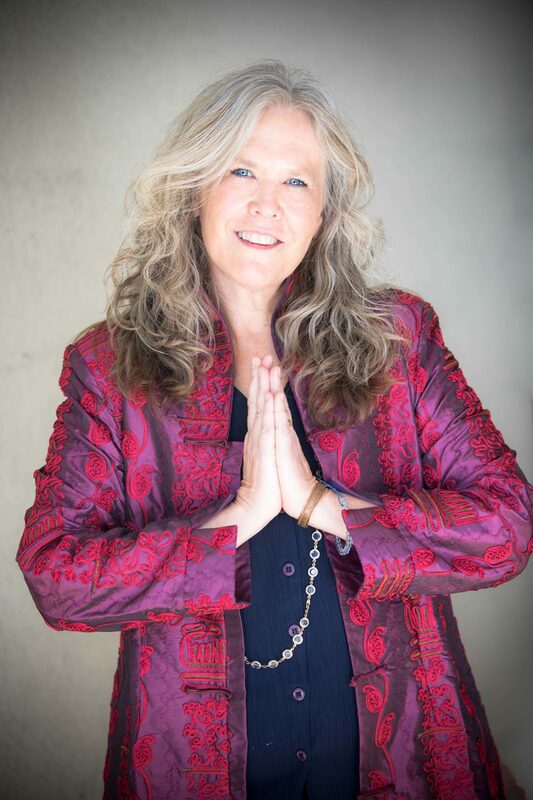 Runners-Up 3 winners will receive a private Soul Tribe Attraction Session with Julia valued $500. Step by Step guidance through the process of creating your authentic tribe-attracting freebie plus a marketing plan that is fun, fulfilling and sustainable for you! Click below to let the magic begin! The Marketing Made Simple Giveaway runs from Monday, March 11 – Sunday, March 31, ending at midnight EST. All “The Marketing Made Simple Giveaway” contributors are independent business owners and are operating with, but SEPARATELY from the “Marketing Made Simple” promotion.